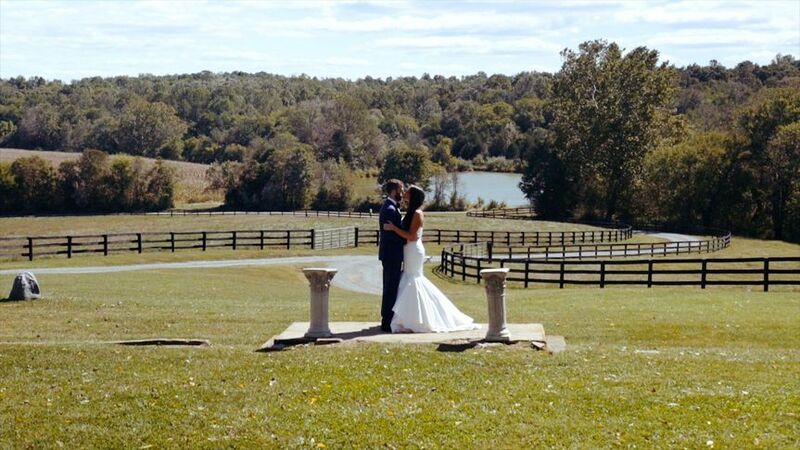 Olea Films is a wedding videography service located in Delaplane, Virginia. They offer couples a truly amazing cinematic experience for their wedding. They are capable of capturing all of the emotional intricacies that make you and your guests unique. Olea Films represents what it means to be a magical cinematic videography company. Olea Films has been making movie magic for weddings all over Virginia, Washington, D.C. and Maryland for some time now. Their portfolio is incredible, along with their reviews. Olea films was the BEST decision we made for our wedding! After the big day is over, the best way to look back on your wedding day and relive it is through an amazing wedding video. Photos just don't have the same effect! Bryan and Danielle were amazing on our wedding day! They came early and were very professional, they even tried to keep track of our other vendors' timing which was very helpful. During portraits, Danielle offered to get some water for the girls from her car. During the reception, our candles weren't lit on our sweetheart table and she somehow found a lighter and did it for us! This just shows that you aren't just a regular client, but that they really care and go above and beyond! There were parts of our video they captured that were missing in our photos so we are extremely grateful for having them in the video. I can't think of a single moment they missed. There were scenes where we didn't even know they were recording so we were so surprised when we saw it in the video. All of our friends and family can't get over how amazing and professional our wedding video is! Olea Films really was the BEST decision we made for our wedding day, they are worth every penny, don't hesitate to book them! You won't regret it! 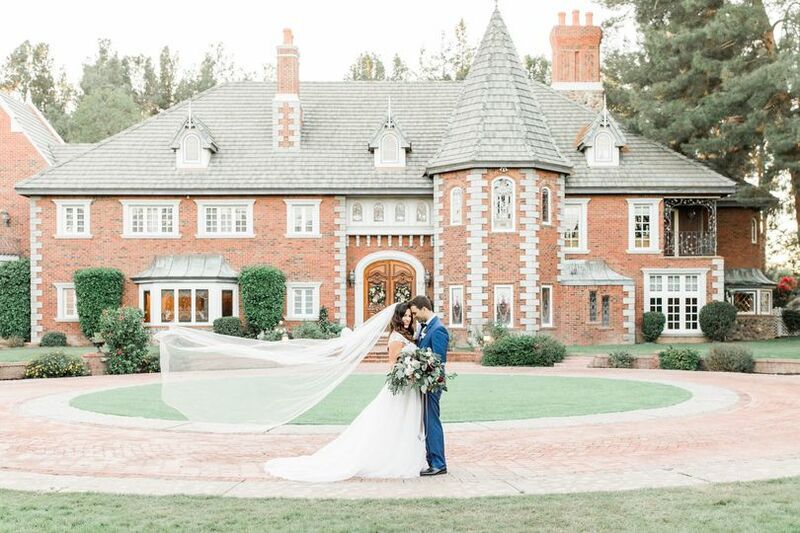 We are so very grateful Bryan and Danielle of Olea Films captured our wedding celebration! You see, we contacted Bryan ONLY two months before our wedding and were delighted they were available on the dates we needed. 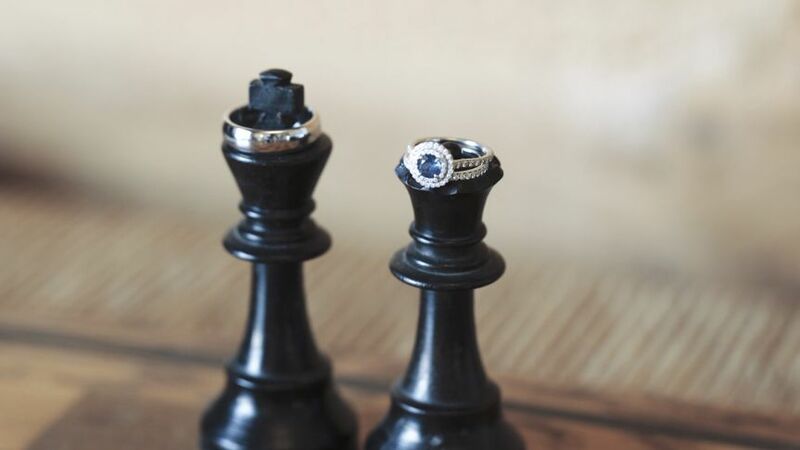 We booked a photographer early on in our planning process and had not initially planned on hiring a videographer. As a few months went by, we randomly decided to look into it and found Olea. Their portfolio blew us away! This husband/wife team is truly talented at capturing each couples’ unique story. 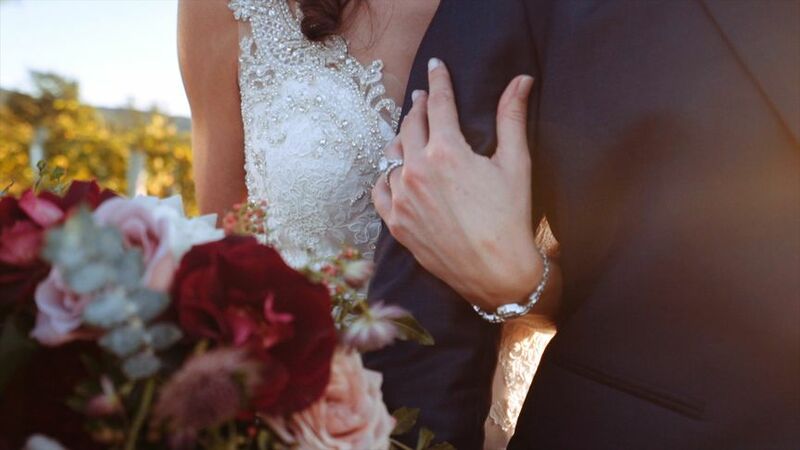 We now know that Olea was one of the best decision we made when planning our wedding and, after seeing our two minute Teaser video, we know it is a decision we do not regret. We cannot wait to see our more in-depth highlights film! Friends and family who viewed our teaser video all commented that they loved the “trailer” and they can’t wait to see the feature film. If you are on the fence about hiring a videographer, do it! This is something you, your families, and even future generations will cherish. 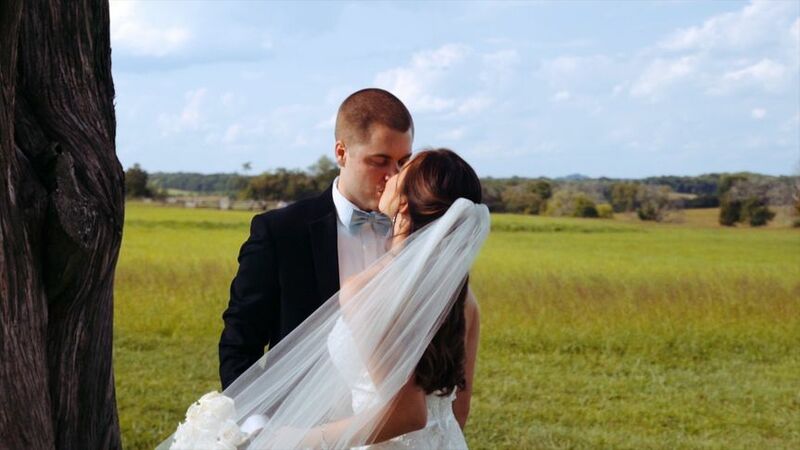 Once you have made that decision, go find Bryan and Danielle to capture your special day! Bryan and Danielle were wonderful! They were so easy-going/lovely the day of, and did such an amazing job. Not only did they capture our day perfectly, they weren't "in the way" like sometimes videographers can feel! I didn't even notice them around, and I know our photographer appreciated their style as well. Their work speaks for itself- I can't even put into words how magical our video was- I couldn't say enough good things about Olea!! Thank you so so much for capturing our day perfectly. Olea Films is my #1 recommended videographer. Bryan and his team are amazing...they create timeless videos with a refined style. 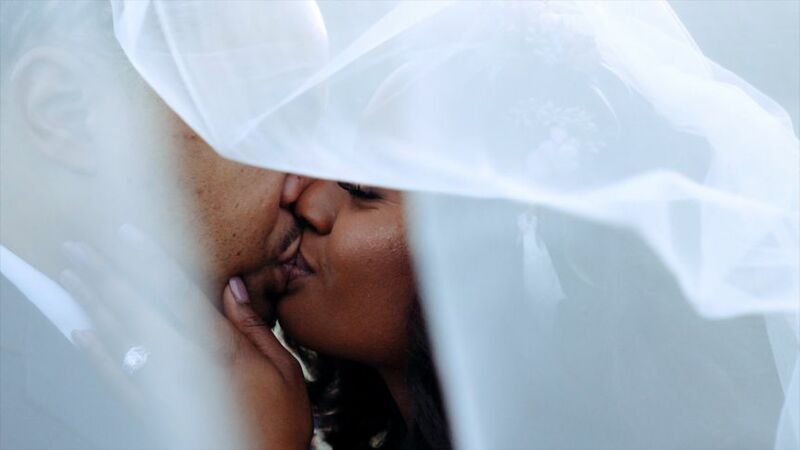 Olea Films is THE videographer for the classic, joyful, romantic couple.